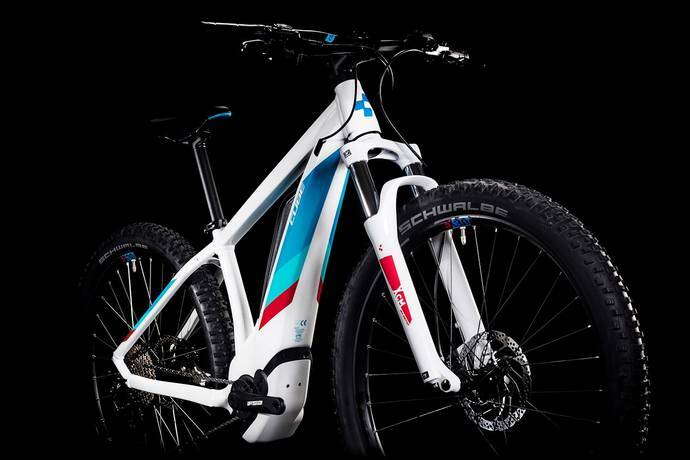 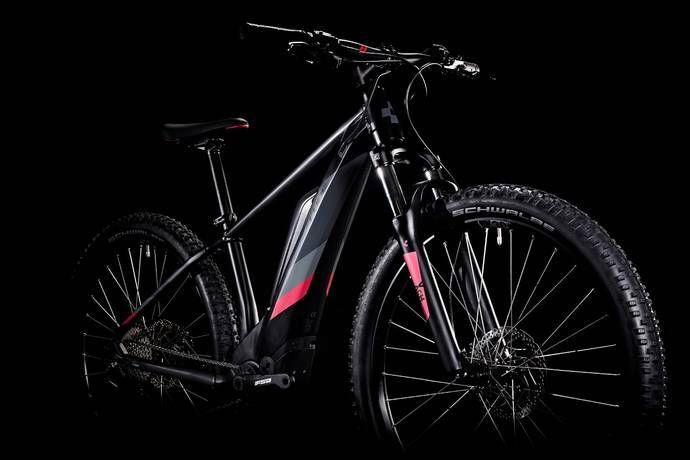 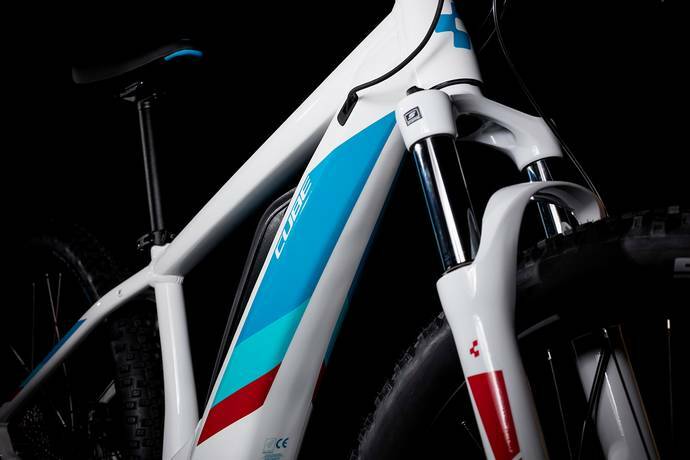 Nothing combines ease of use and fun quite as well as an e-MTB – and few e-MTBs can match the CUBE Access Hybrid Pro electric bike for value and performance. 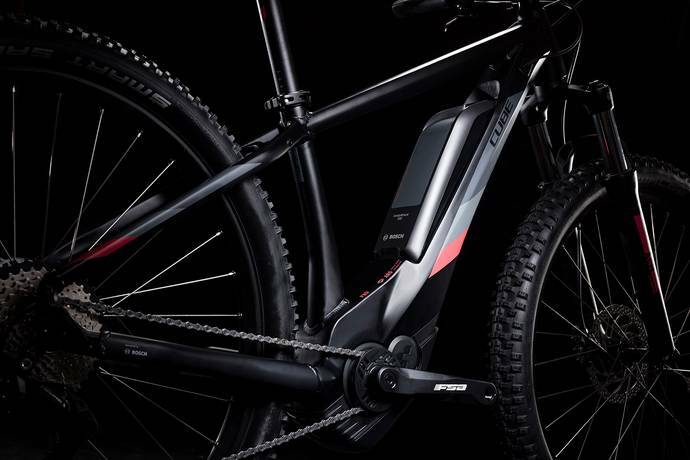 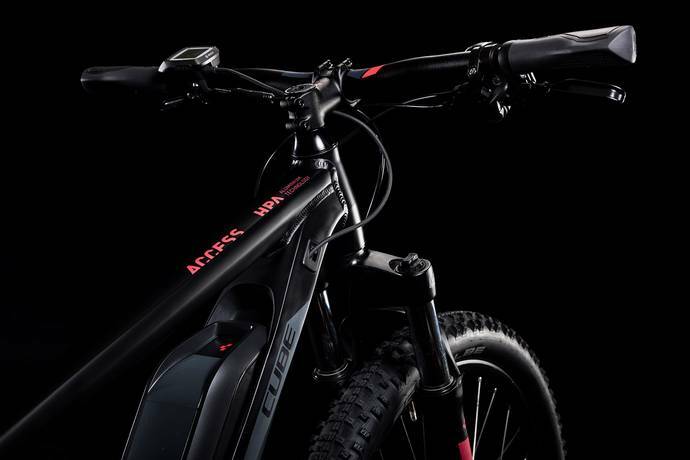 The Access Hybrid Pro combines the riding experience of a real mountain bike with the unhampered mobility and freedom that only a Bosch e-bike can offer. 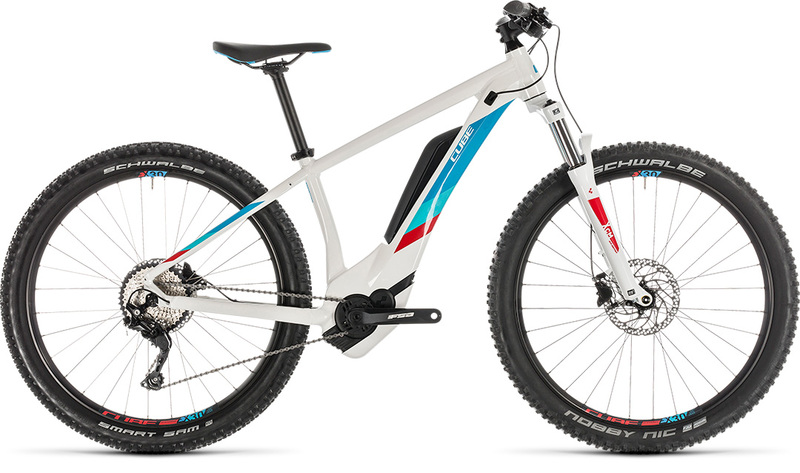 Equipped with female riders in mind – and available in a wide range of sizes thanks to our unique Size Split system – it’s a bike that blends the reliability of the Bosch CX drive unit with high quality components, so that you can concentrate on the riding experience rather than your bike. 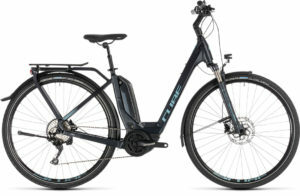 Shimano’s dependable Deore 10 speed transmission puts a wide range of gears at your fingertips so that you can tackle any trail or road, while hydraulic disc brakes give ample stopping power even in wet or muddy conditions. 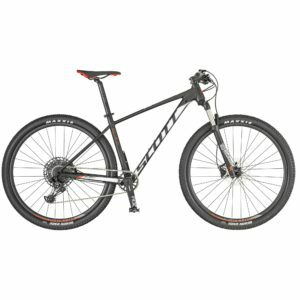 There’s a Suntour suspension fork with 15mm through axle for extra comfort and control on rough trails and road surfaces, too. It all adds up to everything you need for trail exploring fun, time after time. 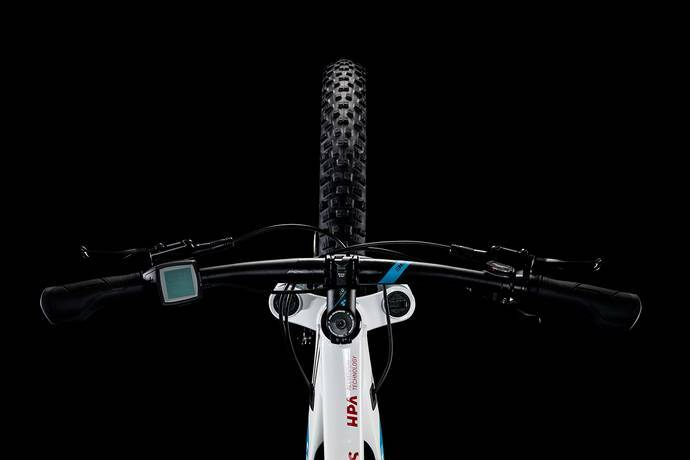 Handlebar Cube Rise Trail Bar, 680mm. 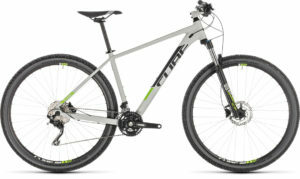 Hub Rear Shimano FH-TX505-B, Centerlock. 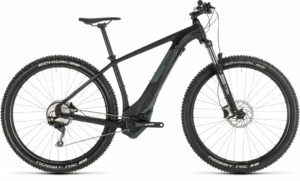 Tires Schwalbe Smart Sam, Active , 2.60.